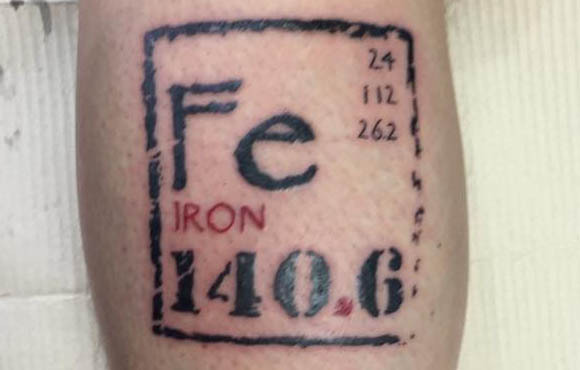 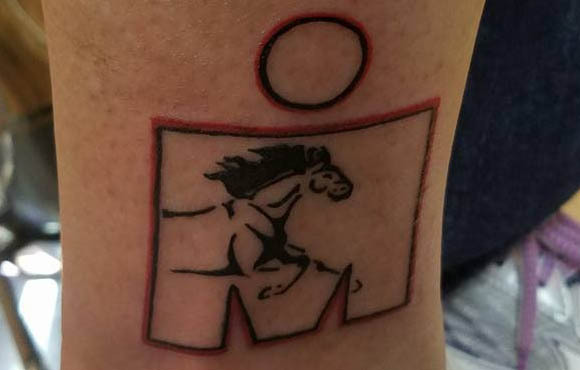 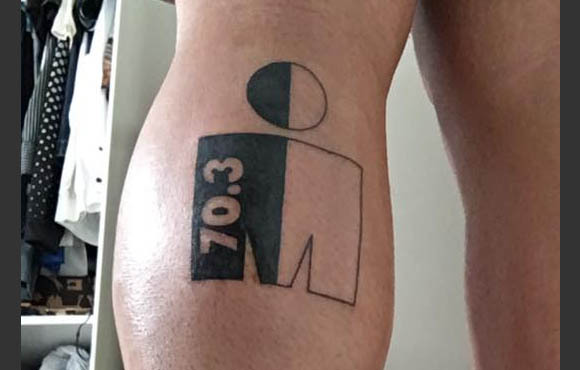 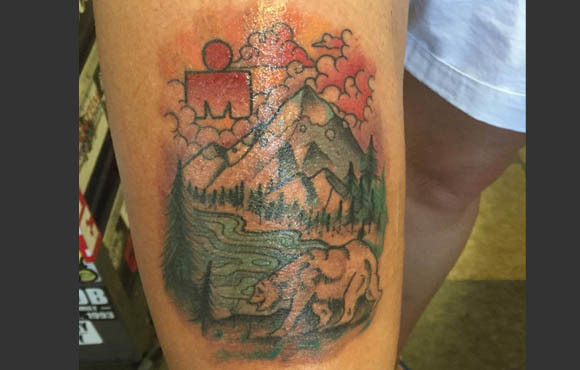 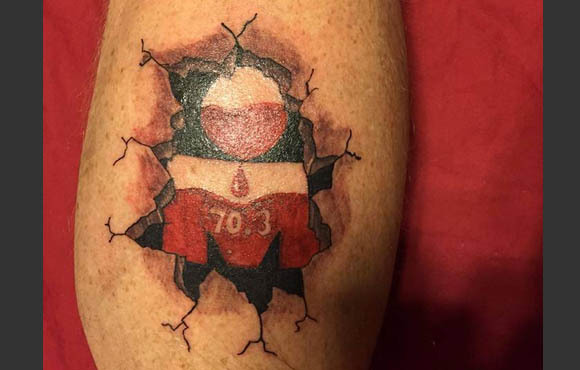 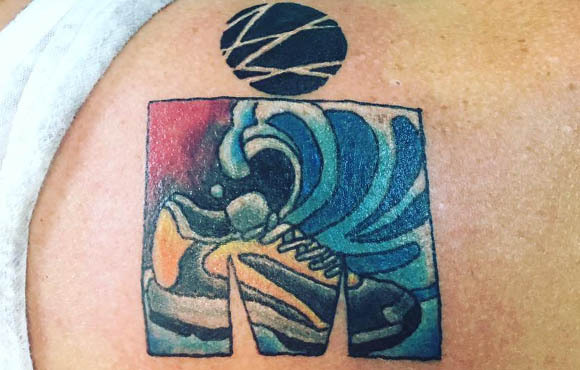 Sure, your trisuit tan and blisters scream, "I'm an IRONMAN," but what if you want to rep something more permanent once your wristband falls off and your toenails grow back? 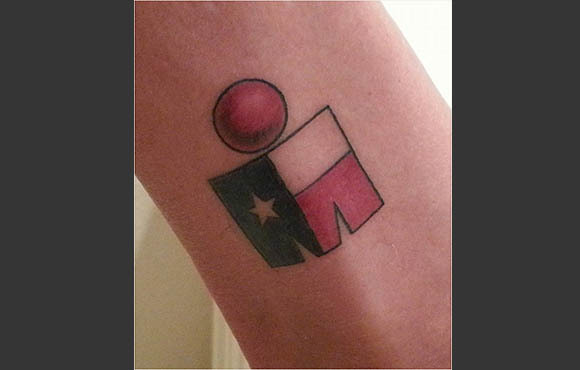 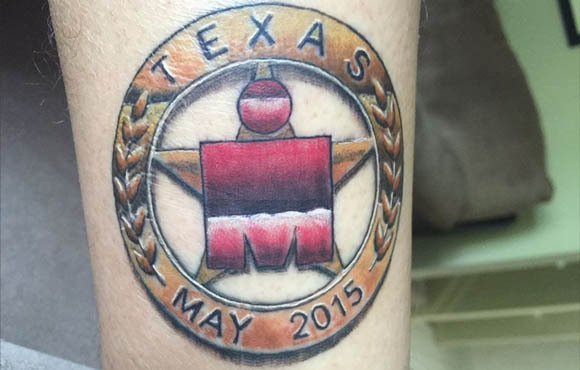 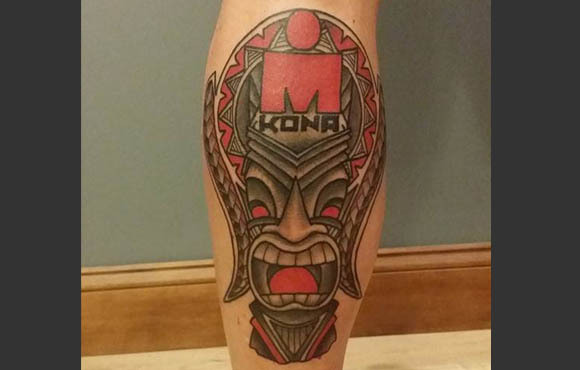 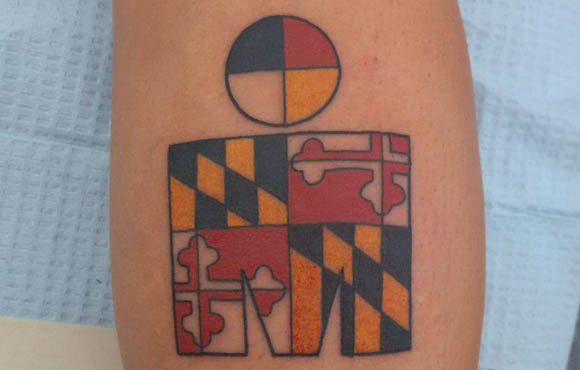 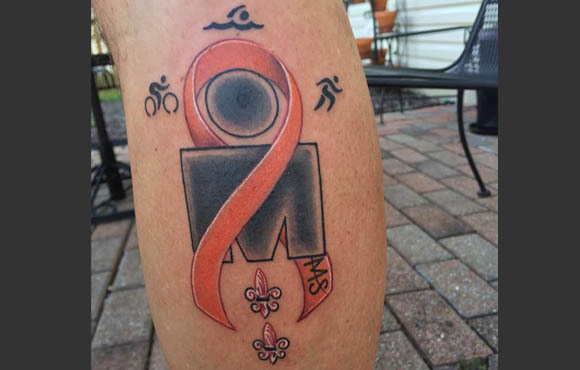 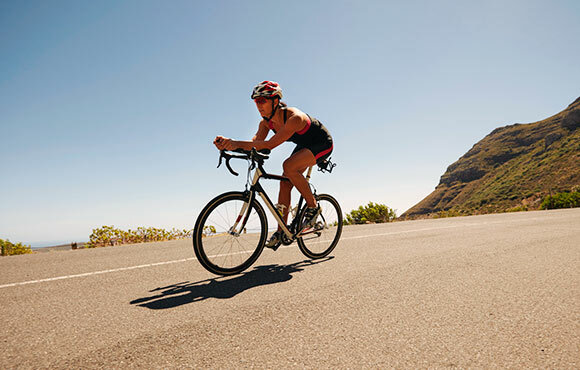 The IRONMAN logo, or "M-Dot" has become a badge of honor for IRONMAN finishers across the globe. 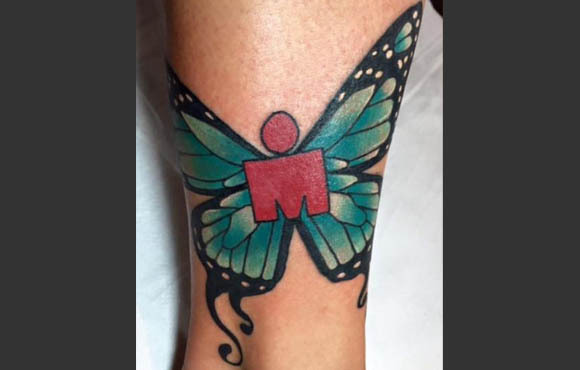 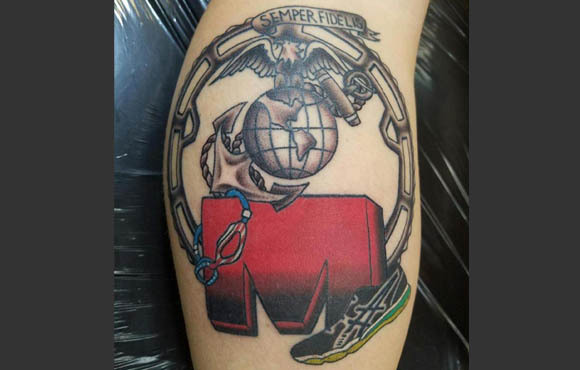 Whether it's the small M-Dot on the calf or part of a larger piece on your shoulder, there's no better way to solidify your superhuman status than with some ink. 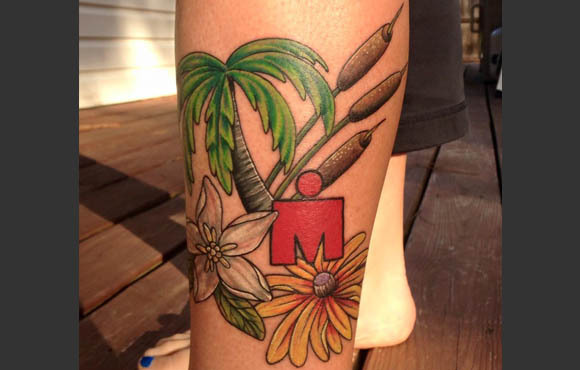 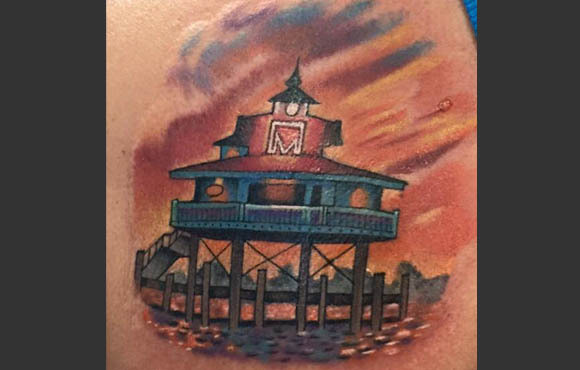 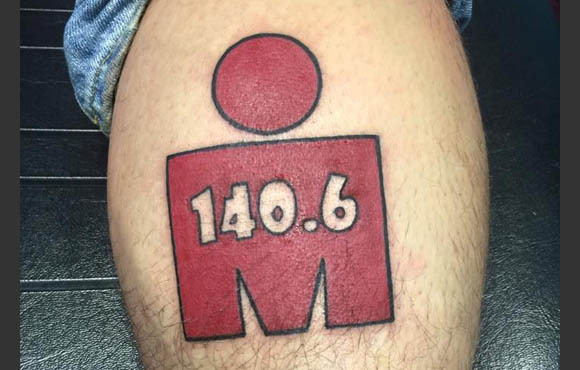 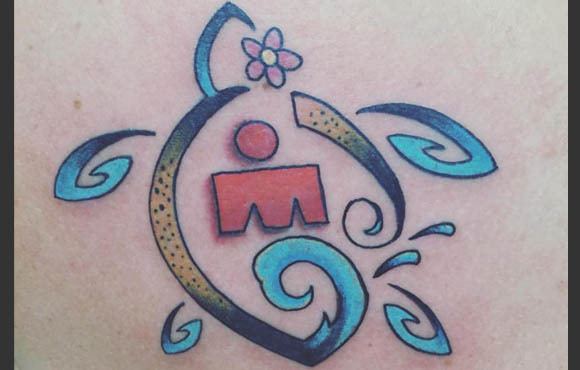 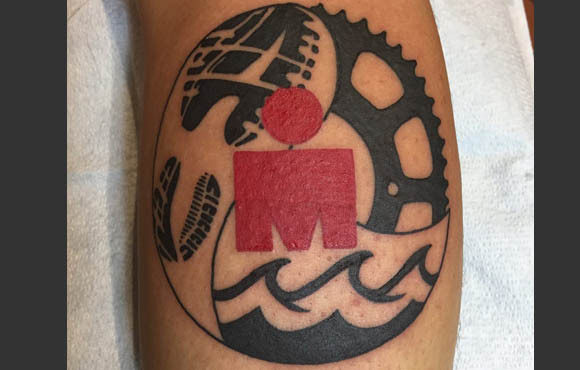 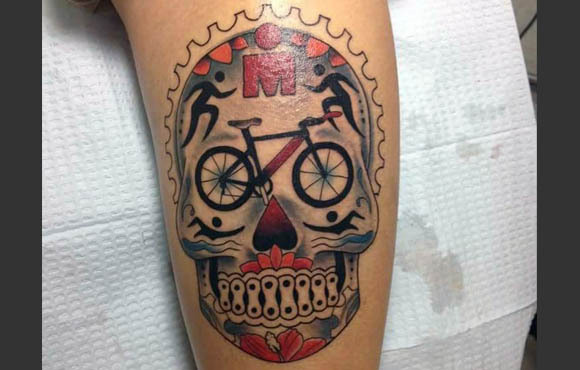 From the extravagant to the more humble, we've gathered some of our favorite and most creative age-grouper M-Dot tattoos.